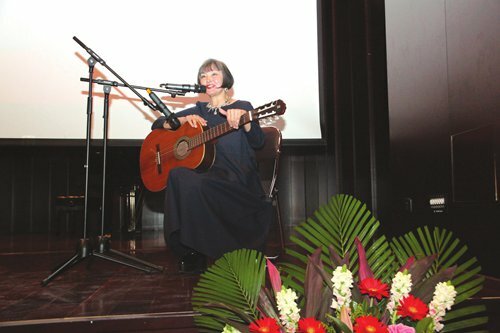 A cultural interactive event between Russia, China, and Tajikistan took place at the Beijing Russian Cultural Center on November 16, drawing the participation of government officials, diplomats, representatives, artists, academics, students and media to gather together and enjoy the cultural show. 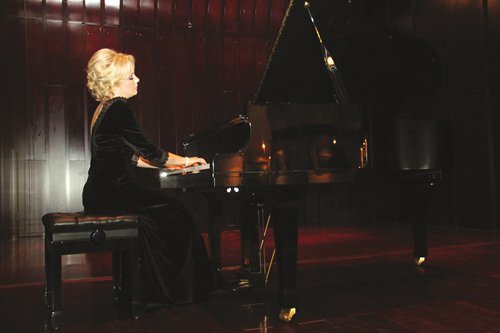 Music, dancing, and performances were presented at the event. The Russian Ambassador to China Andrey Denisov, Ambassador of Tajikistan to China Davlatzoda Parviz, Ambassador of Turkmenistan to China Chinar Rustamova, Ambassador of Kazakhstan to China Nuryshev Shakhrat and Secretary-General of Shanghai Cooperation Organization Rashid Alimov also attended the event. "Together, we are not only able to carry out large projects in the economic sector, but we can also pay much attention to people-to-people connections," Denisov said in his speech. 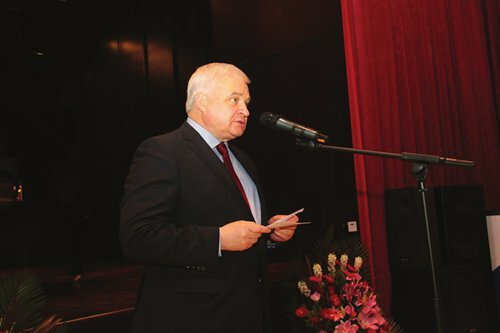 The Russian Ambassador also noted the positive development of cultural interactions between member states of the Shanghai Cooperation Organization. 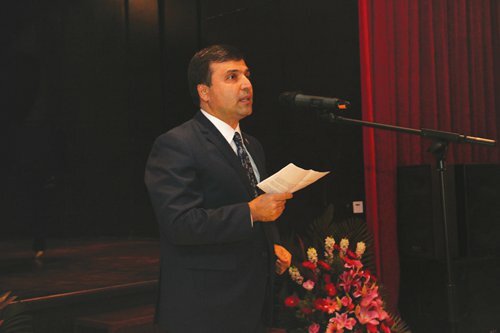 "This model of cooperation can be quite stable only if we rely on the spiritual wealth of our countries and strengthen people-to-people cultural alliances," Ambassador Parviz said, adding that this will help inter-state cooperation to reach a new substantive level.